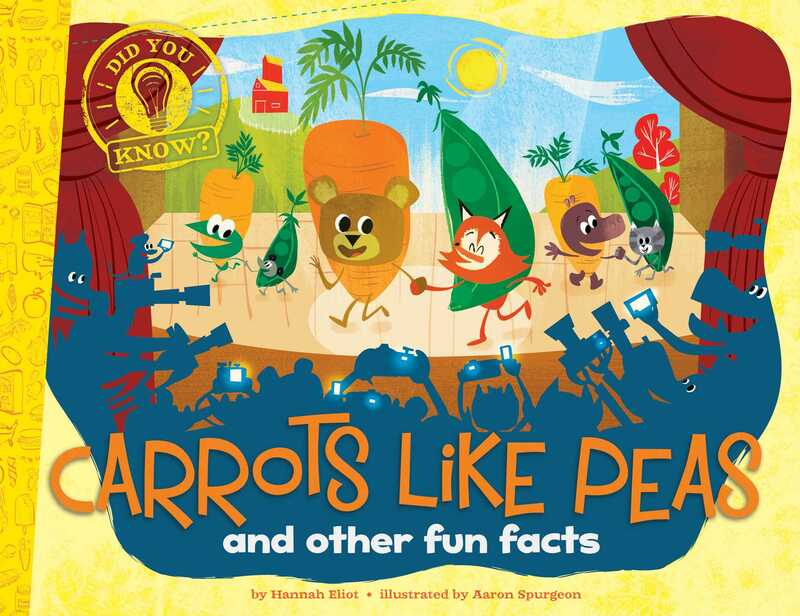 Ditch that dinner-table rule, “don’t play with your food,” and gobble up this book of fun facts about carrots, candy, popcorn, and more! Did you know that an average ear of corn has an even number of rows, which is usually 16? How about that cotton candy used to be called Fairy Floss? Or that there are about 7,500 varieties of apples grown throughout the world? If you tried a new variety each day, it would take you 20 years to try them all! Filled with tons of cool facts about your favorite food, plus colorful, humorous illustrations, this latest book in the Did You Know? series is sure to be a hit!